How do I order an upgrade kit? New orders are no longer accepted. When will I have it? Very few Indiegogo orders (especially the standalone kits) and the post-IndieGogo sales phase orders will be fulfilled till July 4th, 2014. 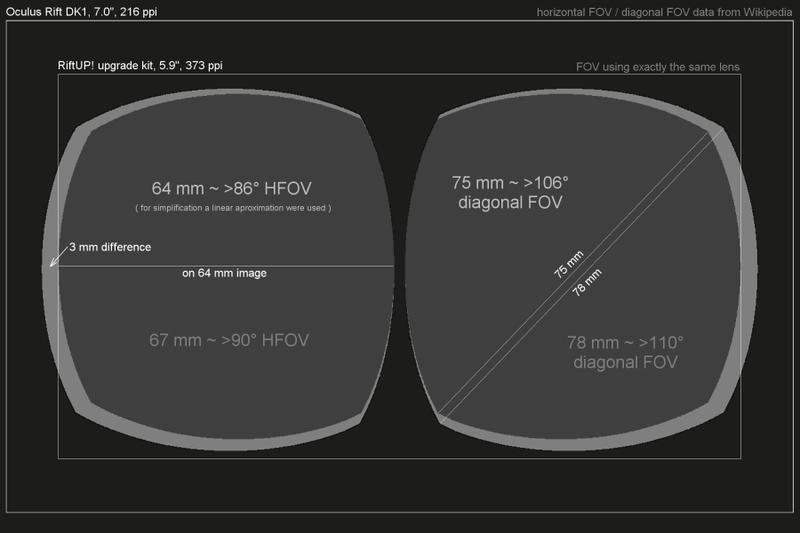 How much does the FOV change? What is the pixel count of the RiftUP! screen comparing to competitive products? The RiftUP! 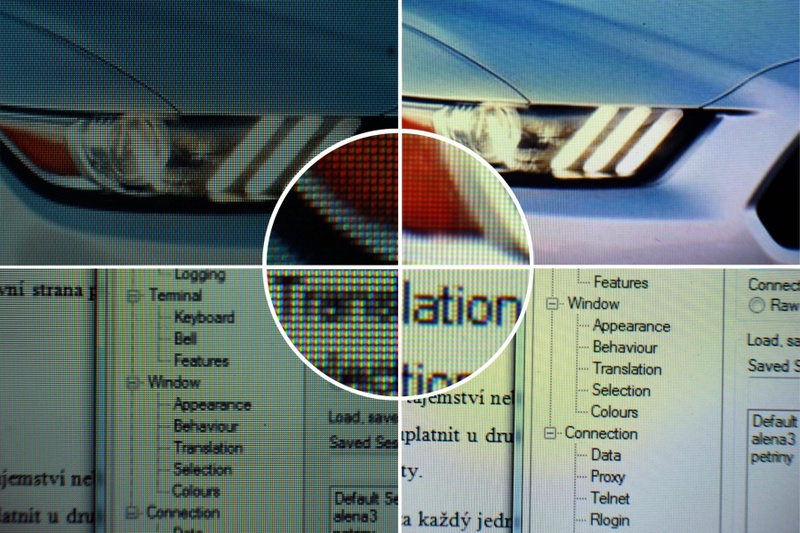 LCD is scanned in portrait mode (narrow and tall) and when installed in the headset, the orientation of scanning is from left side to right side. This is just natural for all Full HD LCDs which were primarily targetted to smart-phone applications. Current solution: you can enable rotation of the screen in your graphics drivers! Open issues: you can not use cloning to 2 screens, when rotation is enabled. Will it support my VR games? For players: a tool will be provided to teach your games the new HMD setup! For developers: the clean way is by extending the Oculus SDK source with support for RiftUP! The board already has hardware connections from the VSync pulse to the processor so it is possible to use backlight strobing. 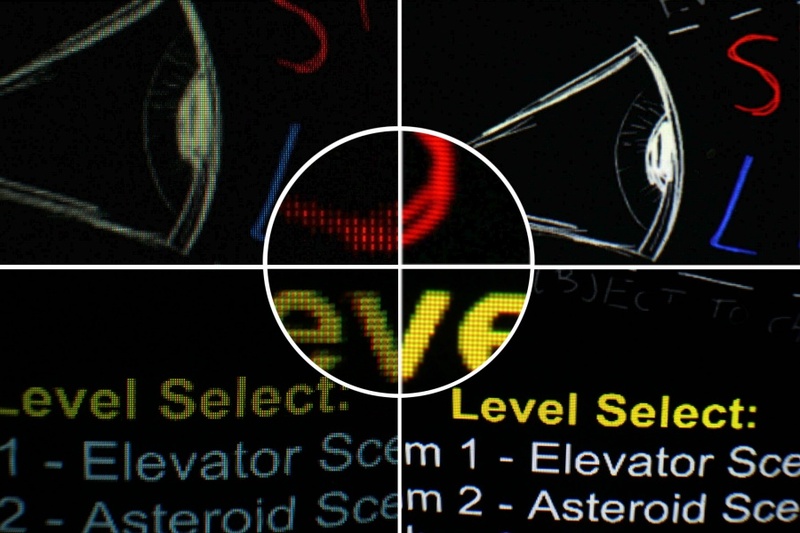 The issue remains, whether a global backlight unit is of any use, as large-sized monitors use sequenced backlight strobing synchronized with the LCD matrix update (from top to bottom). 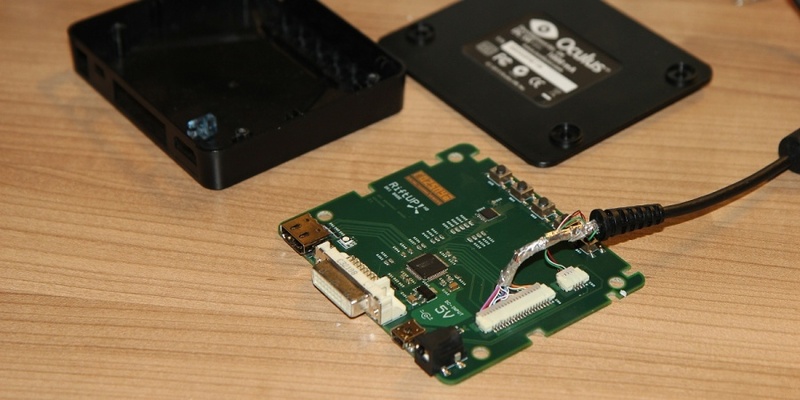 The standalone kit is very open to experimentation in this area as it supports a programmer for the onboard processor - the firmware can be upgraded with your custom features. Does the standalone version support other screen models? 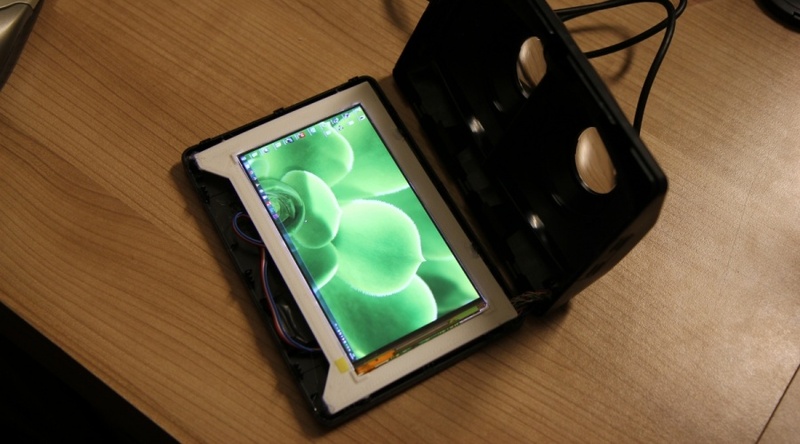 It was designed only for the 5.9 inch screen and the board itself has the same dimensions as the display so it makes little sense to use it for different (smaller) displays. If there would be enough interest, we could release an universal HDMI-MIPI converter. Please contact us at hdmi2mipi@rozsnyo.com with your description of what you need (screen type, mechanical arrangement, etc).